A junior at Point Park University, Mackenzie is a Cinema Productions major with a minor in Marketing. In addition to her class load, she participates in the JPH Film Society and spends her free time watching well-crafted films and preparing for her future in advertising. 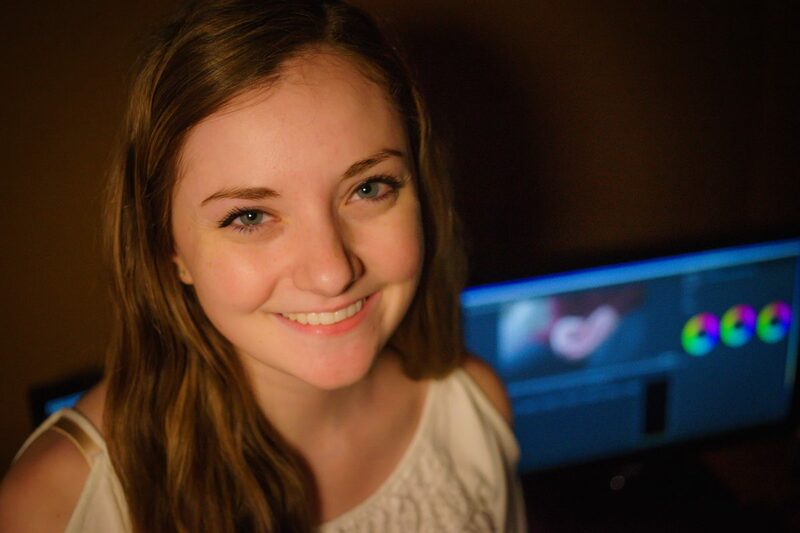 Mackenzie pursued an internship position with Apple Box in hopes of learning about video production in the Marketing and Advertising business. As an intern, she assists with scene selection, video shoots and works with project managers to fulfill client visions. What would you happily do again? Where would you like to spend vacation? I was captain of my high school dance team.